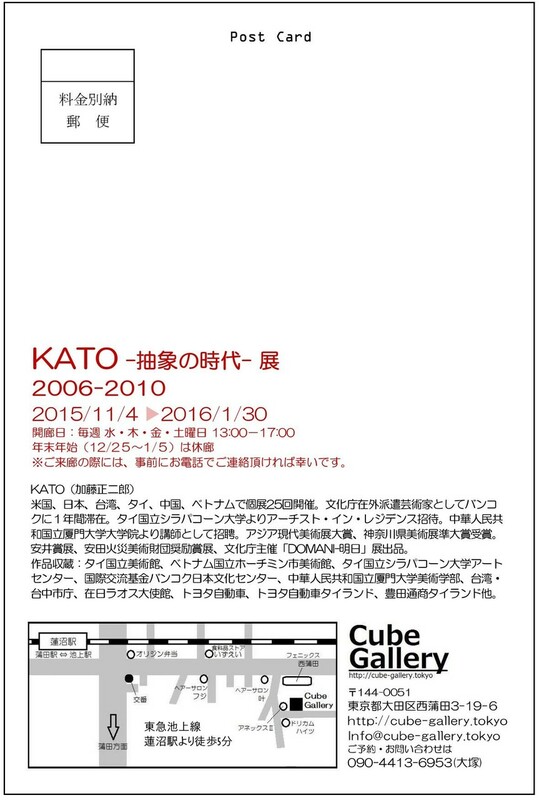 KATO is the great artist being active in Asian art scene. 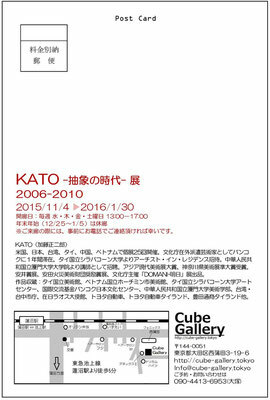 Cube Gallery introduce his abstract drawings that created in 2006-2010. 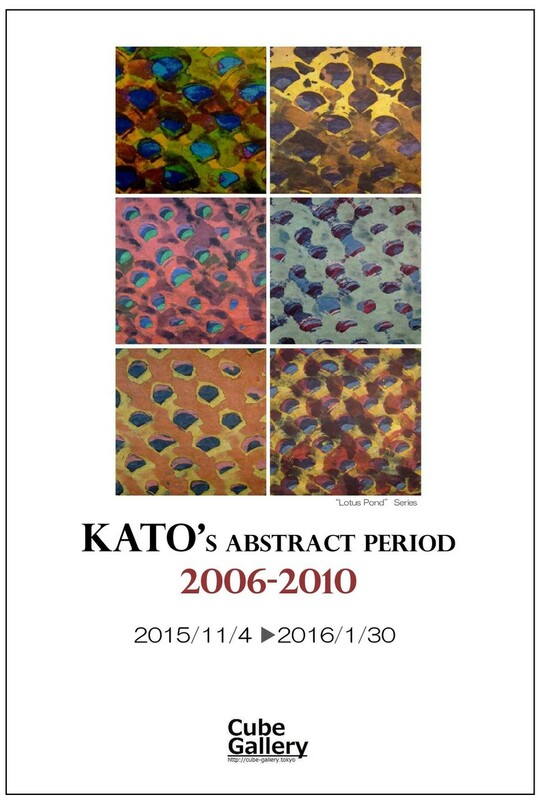 In the course of studying traditional Asian paintings, I found myself starting to create a simple style of painting, free from using materials and techniques for oil paintings,　that should be importantly based on imagination of those who see it. My work is consisted of two factors. One is “repeated strokes”, a simple movement of hand, and the other is a “technique” to paint pigment on the back of paper. I am trying to organize layers of pigment in body of paper and to establish an independent space as paintings should offer. 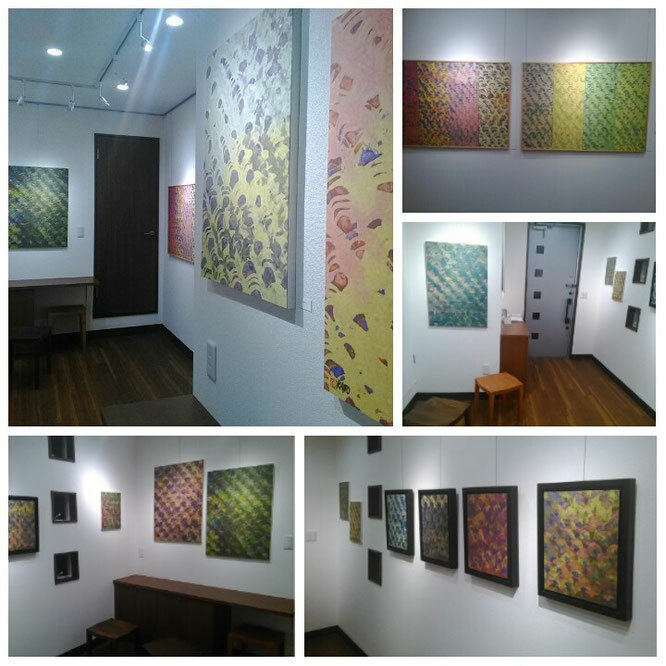 My pieces are not reproductions of images out of things just around me, or out of my inner world, but they are tools to enhance memories and imaginations of those who see them and to distinguish between human’s past and future. they are tools to enhance memories and imaginations of those who see them and to distinguish between human’s past and future.